Wherever you are in Hawaii, you would want to know that you will get around quickly at an affordable price. 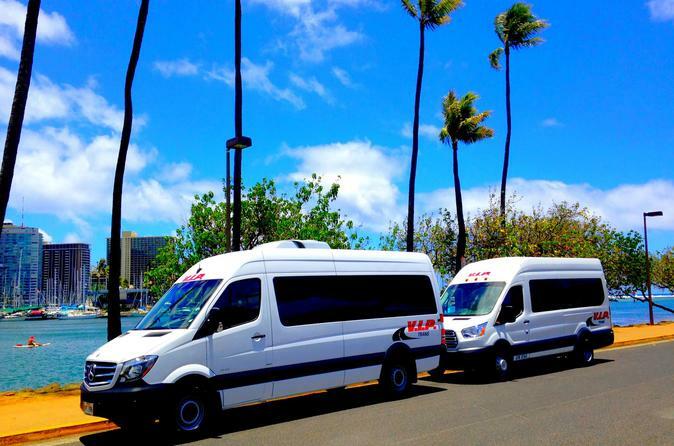 That's why this tour should take care of your transportation needs for Honolulu, Waikiki, Kahala and Cruise Terminal. This is a one way shared shuttle transfer from Honolulu International airport to all Hotels in the Waikiki, Kahala and to Cruise Terminal.